San Diego is a glamorous city. It would be a shame not to match its luxurious side. This is why we drive only with the latest, most secure and reliable luxury cars that will make you shine wherever you go. The pickup, the drop off and everything in between is up to our 5 star services. LAX VIP has to offer everything you need when it comes to private occasions, date nights, birthdays, anniversaries and all other celebrations. Fast and reliable service isn’t all we got. Luxury is our top priority as well because looking like a million bucks requires the same from the ride you got. When it comes to leisure and enjoyment, San Diego has an array of events and places to offer. However, the way you get there makes all the difference. Our experienced professionals will take the safest routes and avoid the hustle and bustle of the city traffic – everything to get you to your location with an ease. Our child car-seat service offers you a state of the art safe and stable town ride when you are traveling with your toddler or your entire family. We understand how unpredictable young children can be, so we offer seat services for kids of all ages. Our service provides an infant backward facing seat, a toddler seat and a booster all the while we make sure to preserve your comfort and privacy while traveling, so you and your little one can feel cozy at all times, no matter how long the trip is. Meet San Diego’s glam side and choose to make each day a memorable one. With us, you do not have to worry about getting the privacy you need. Going around the city and navigating in the hustle and bustle of the traffic has never been easier with our skillful drivers who will get you from one to the other point of the city in the most pleasant way. Your wishes are our commands 24/ 7 at all times. Pick a place on the map of San Diego and wherever you decide to go, we follow, and whenever it is you would like to get there, just rent an hourly or a fixed-price car service with one of our top luxury town cars for the ride and you’ll arrive at your wanted destination recharged, energized and ready for the day or the evening ahead. 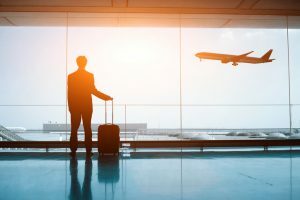 Airports can be an overwhelming experience, especially if you are travelling in the very early or late hours when searching for a transportation might make you feel unsafe. 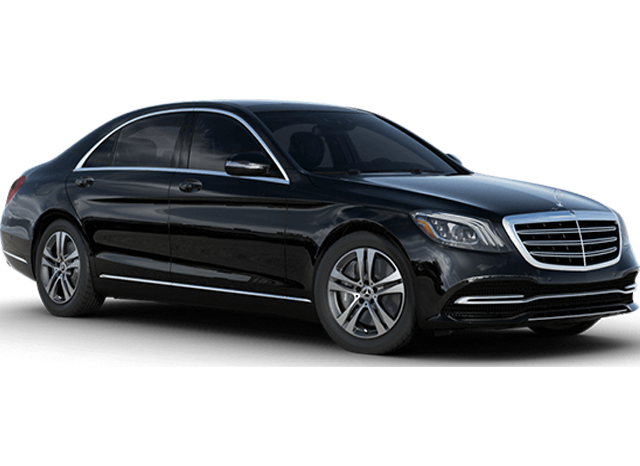 This is why we offer a classy and reliable alternative to a San Diego taxi service where you can take a rest after the long flight and prepare yourself for your upcoming meeting with a piece of mind. 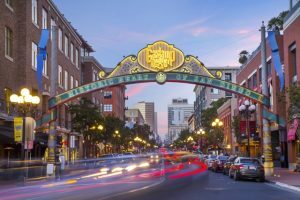 Whether you are in town for some fun or your visit is completely work-related, our luxury town-car service will benefit you to make the most out of your stay in San Diego. We offer comfortable rides to San Diego International Airport and back with locally-knowledgeable and experienced drivers. What is most important is that we track each flight in real time, thus we ensure that you will never have to wait at the airport again. Instead, your chauffeur will meet you and swiftly take you to your ride transporting you to the needed location. 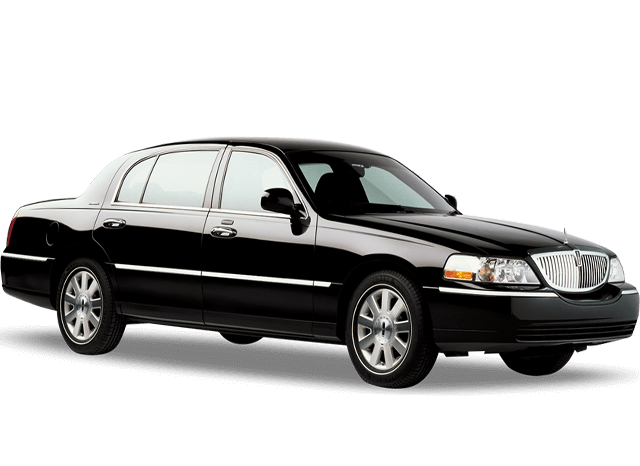 We are known to be one of the most reliable town car services when it comes to San Diego transportation. We have the highest standards when it comes to employing drivers. This ensures that we have the most committed professionals that uphold high standards of service at all times. You can be sure that with us there is no getting lost or misunderstandings regardless of where you choose to travel to. No matter what your purpose is or whether you are travelling alone, with another person or in a group we make sure to find you a car that suits your needs in all occasions. No matter if you are coming or going to the San Diego Airport, or just around the block for a corporate meeting, we will do everything to give you the working space and silence you need. 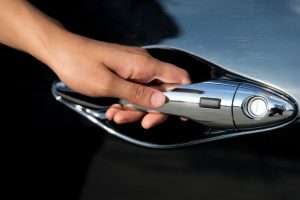 We understand that business trips require the utmost privacy when a reservation is made and your personal driver will never ask more questions than required or repeat certain information thanks to our state-of-the-art database with which we record all the needed individual information before you even sit in the car. 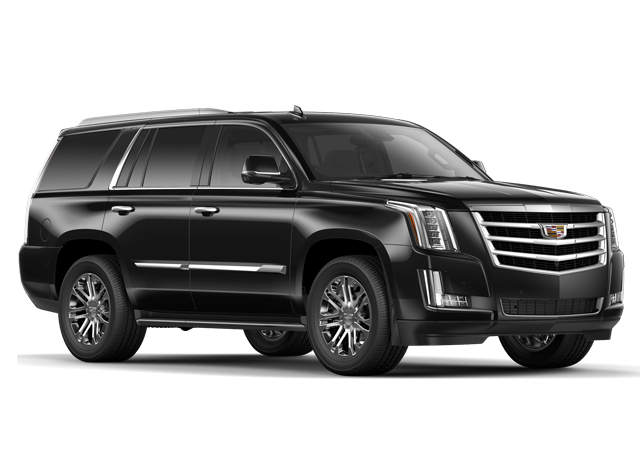 All you need to do is let LAX VIP drive you in one of our town cars around San Diego, while you focus on your work. What better way to see the beauty of San Diego than with a 5 star cab service that will make you feel like a VIP tourist?! The city of San Diego has a plethora of sceneries and sightseeing that await you to take your breath away, however touring around the city on foot or by a touristic bus at times can be a shattering experience, but we have you covered. Torrey Pines, the popular San Diego Zoo or the Zoo Safari and Sea World are just a few of the landmarks we suggest you see when you come and visit the amazing San Diego. Our hand-picked drivers know all the places worth seeing in the city and will take you there, swiftly avoiding all the chaos a big city holds, and yours is just to focus on the beauty of each of them and nothing else.